This is Tanzania’s third largest national park, located in the southwest of Tanzania. 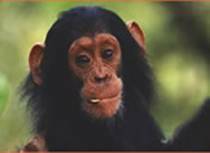 Wild chimps await to welcome you at Mahale National Park. 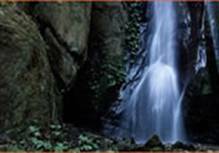 Other animal features here include red colobus, red-tailed and blue monkeys, and some colourful forest birds. The montane rainforest belt coupled with high grassy ridges & alpine bamboo is a natural beauty that attracts many tourists. The world’s longest & second deepest freshwater lake is unique for its over 1,000 fish species. This is the smallest of the parks in Tanzania’s national parks.The park is famous for chimpanzees thanks to Jane Goodall’s research program. Other animal features here include colobus monkeys, olive baboons. There are over 200 different bird species ranging from the iconic fish eagle to the jewel-like Peter’s twinspots that hop tamely around the visitors’ centre. ke like a sprawling city.